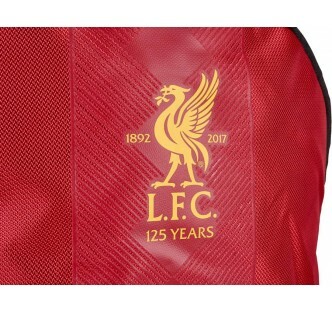 With an exciting team of young players, a tactically clever and ingenious manager, Liverpool is set with a bright future. There's no better time to be a supporter than right now. 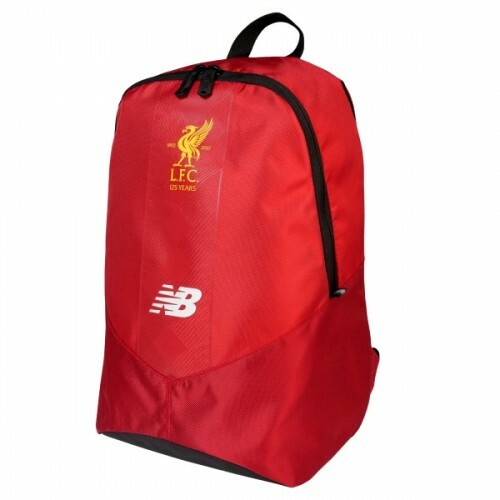 Help out the squad by putting the team on your back, literally, with the New Balance Liverpool Backpack. 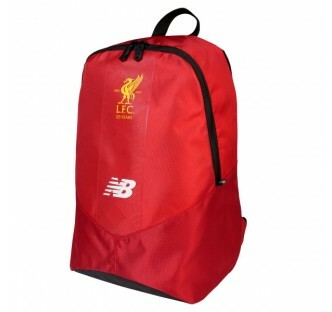 New Balance Liverpool Backpack - High Risk Red This backpack is great! 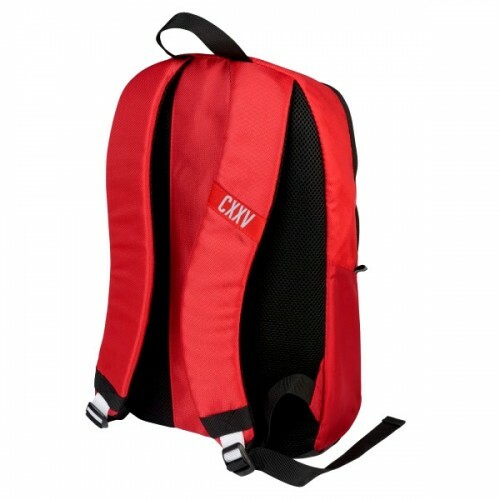 The High Risk Red color will make you stand out in a crowd wherever you go, and the contrasting team crest lets everyone know who you cheer for on the pitch. 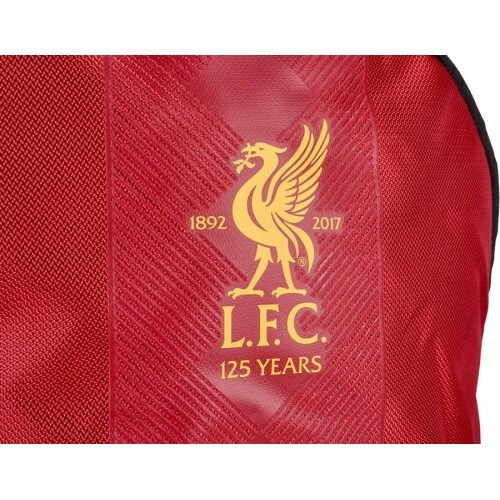 Its a great opportunity to support the squad in any situation. Snag one today!